Any individual on the electoral register can be called for jury service at any time. This can cause issues for employers who face the possibility of being without an employee for, on average, ten working days. Employees should be encouraged to inform their employer of being summoned for jury service as early as possible. This will ensure plans can be put in place by the employer for this time. Legally, employees have the right to time off work if they are called for jury service. Employers who refuse this right, and force the employee to attend work, could be in contempt of court. Additionally, employees have a right to not be treated unfairly or dismissed because of jury service. Jury service may not crop up at a convenient time for the business. Although the employee has the right to time off, it is possible for the employee to apply for a postponement or deferment of jury service. The employer will have to write a letter as evidence for the application explaining why they cannot give the employee time off for work. The ground for refusal is because the absence will have a serious effect or hardship on the operations of the business but the employer has to show why that is. Being busy is unlikely to satisfy this requirement but small businesses may be able to show that they will be disproportionately affected by a member of their staff being absent for a period of time, especially during busy periods. Deferment is not certain and, if it is granted, jury service can only be deferred once in every twelve months for a maximum period of 12 months. If the employee is absent from work on jury service there is no legal requirement on the employer to pay them for this time. Payment during jury service may be included in the contract of employment either as full pay or a standard daily amount. Where there is no contractual right to pay, the employee can make a claim for loss of earnings allowance from the court. Employers will have to aid the employee in completing a Certificate for Loss of Earnings, including information such as whether the employee can work half-days in the business if they’re not required to attend court on a certain day. 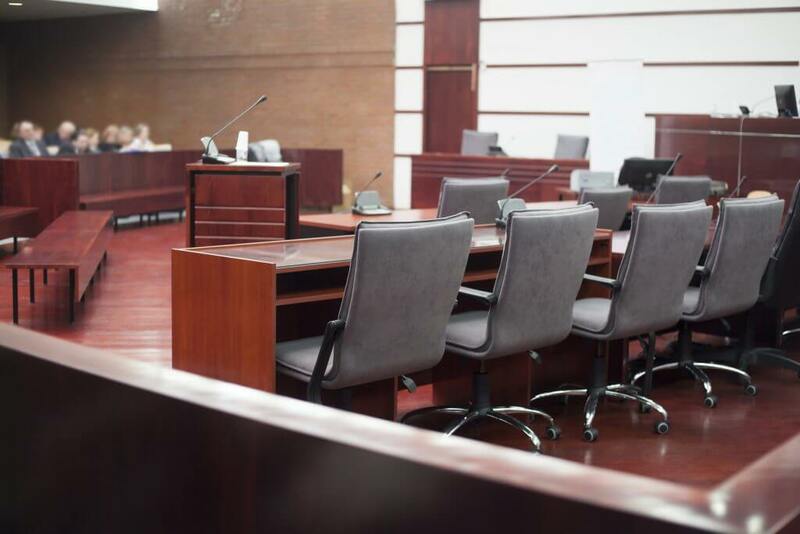 Although having an employee out of the business is never ideal, jury service is a longstanding tradition of our legal system and employers may find themselves facing numerous requests for time off for jury service over the course of their business.